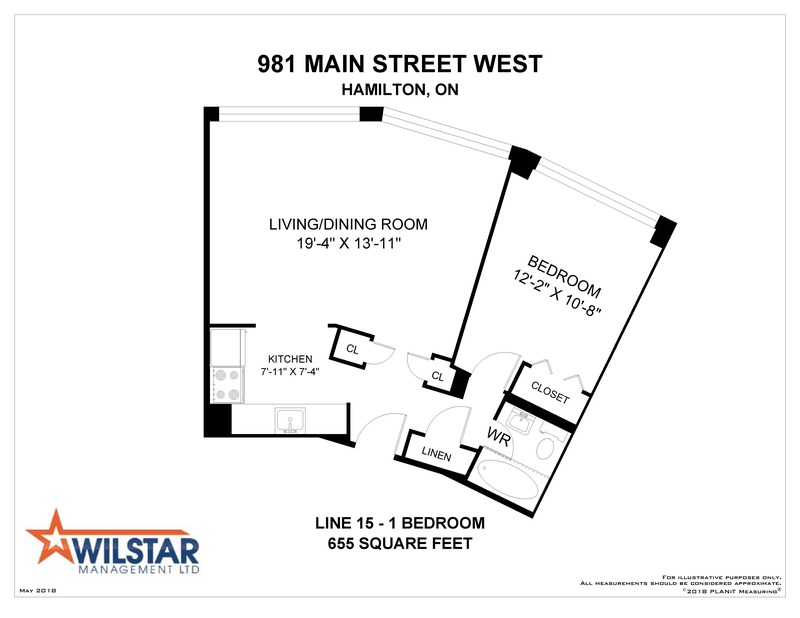 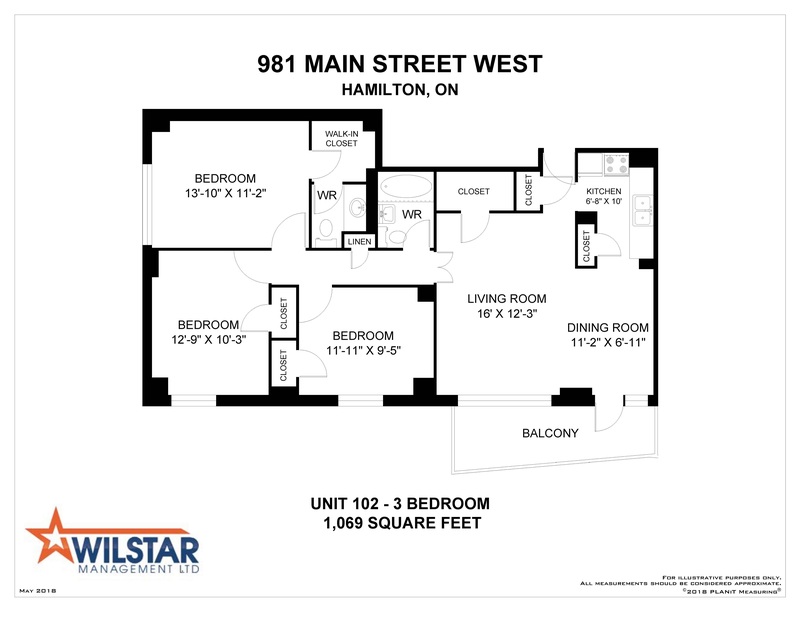 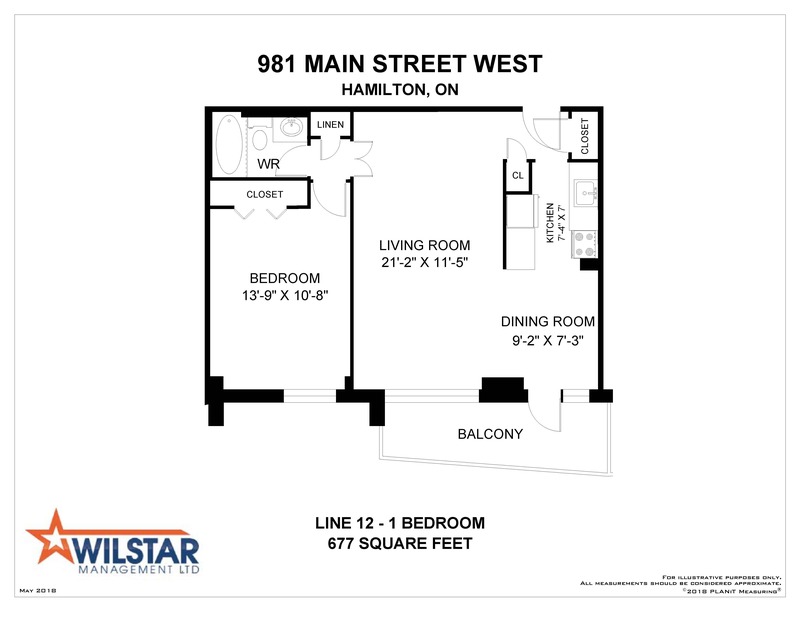 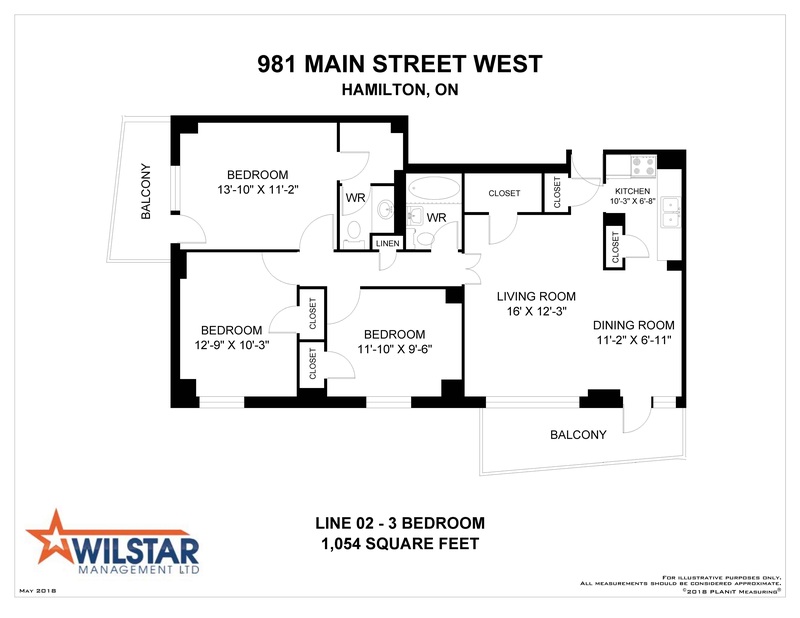 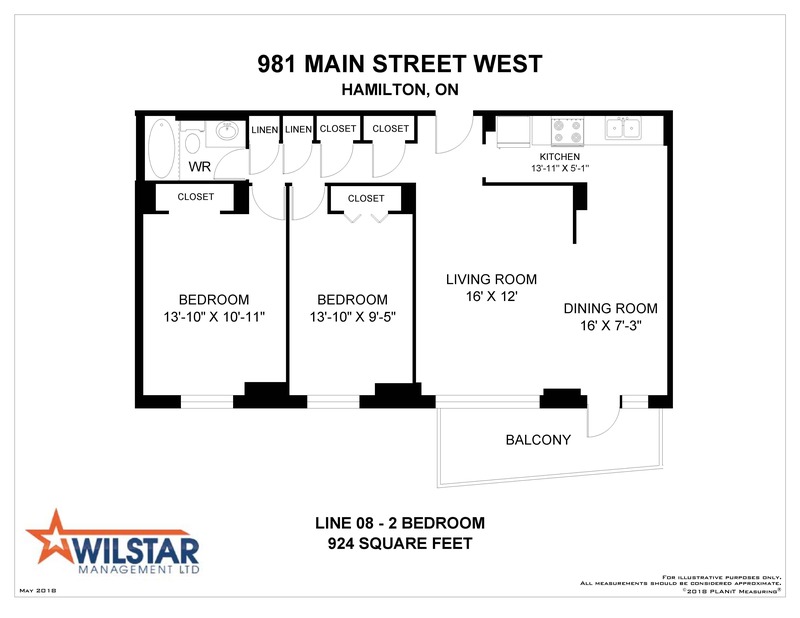 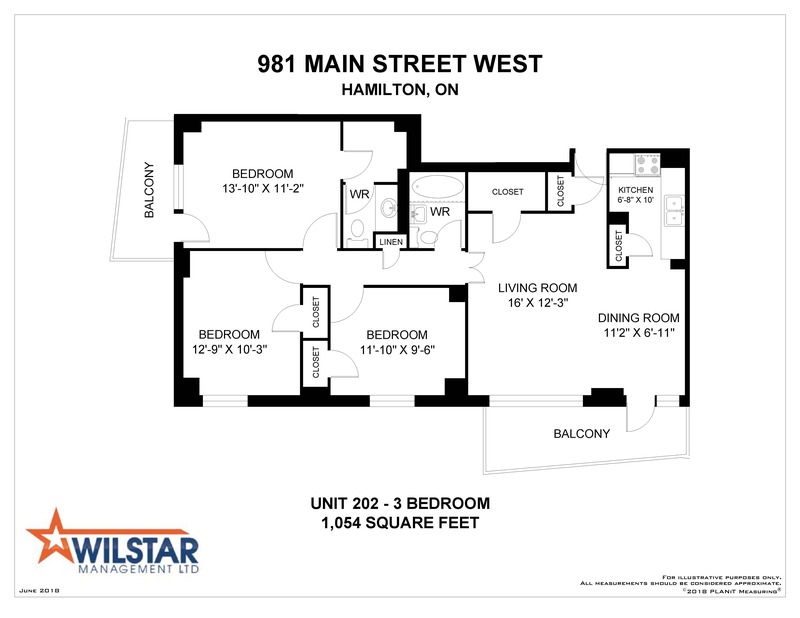 ~~Welcome to 981 Main Street West in Hamilton. 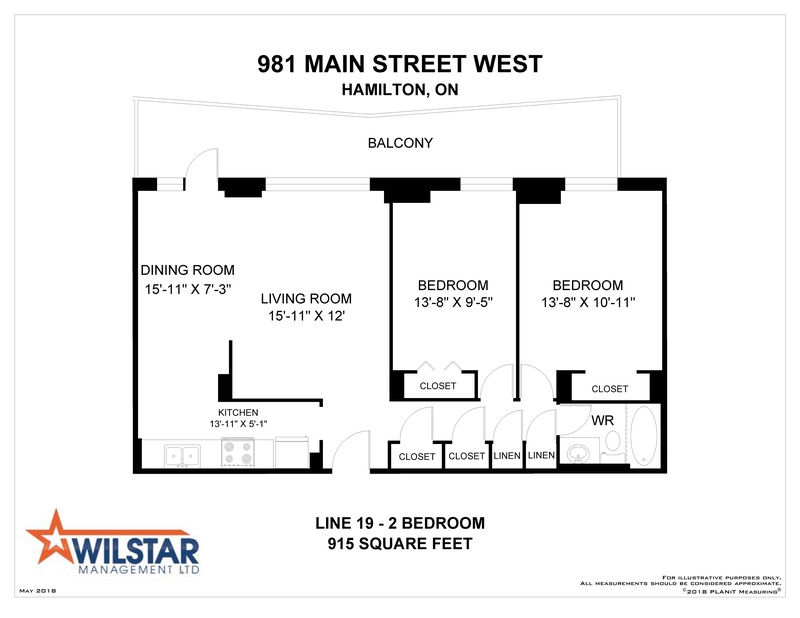 This mature mid-rise building offers the perfect blend of well-appointed suites as well as convenient amenities, and professional management. 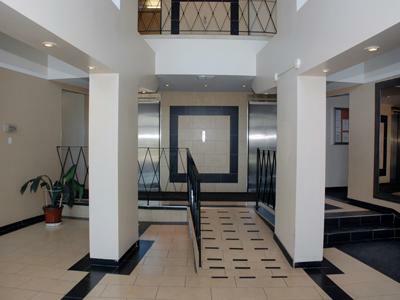 Our bright and spacious junior 1, 1, 2 and 3 bedroom suites are freshly painted with beautiful parquet flooring throughout. 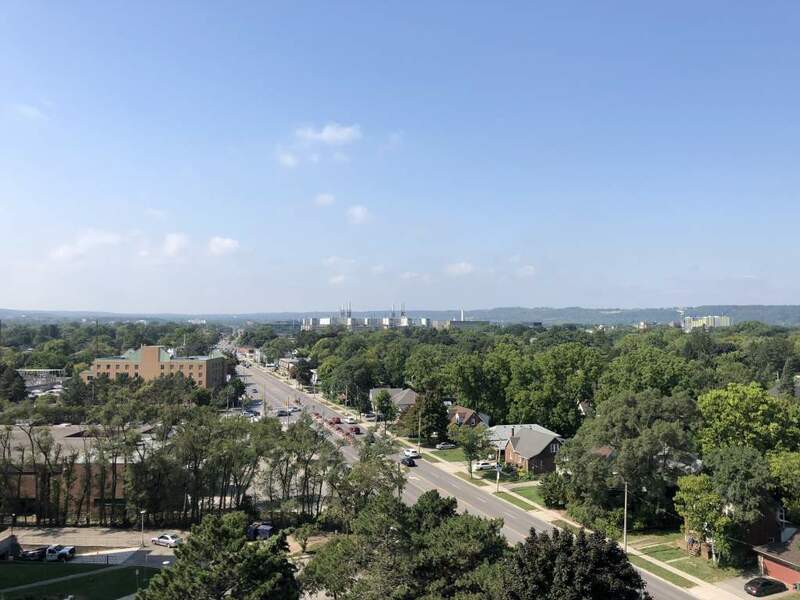 Our suites also feature private balconies with spectacular city views. 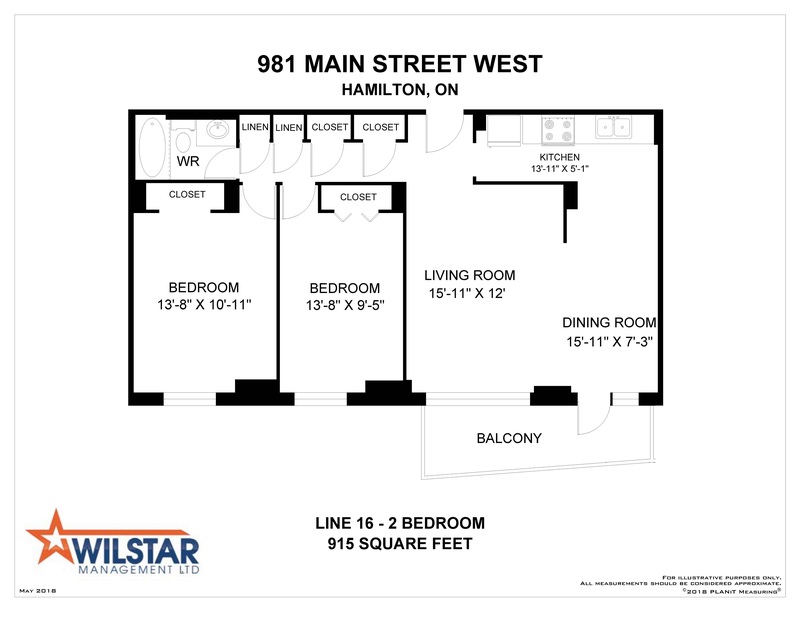 Each suite features a large kitchen with fridge and stove, and plenty of cabinet space, as well as updated washrooms. 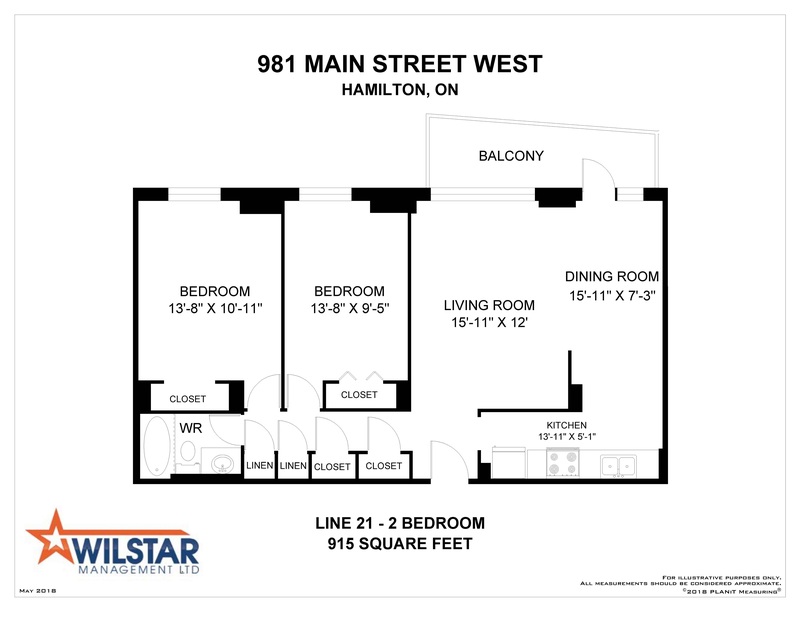 All suites are cable and internet ready. 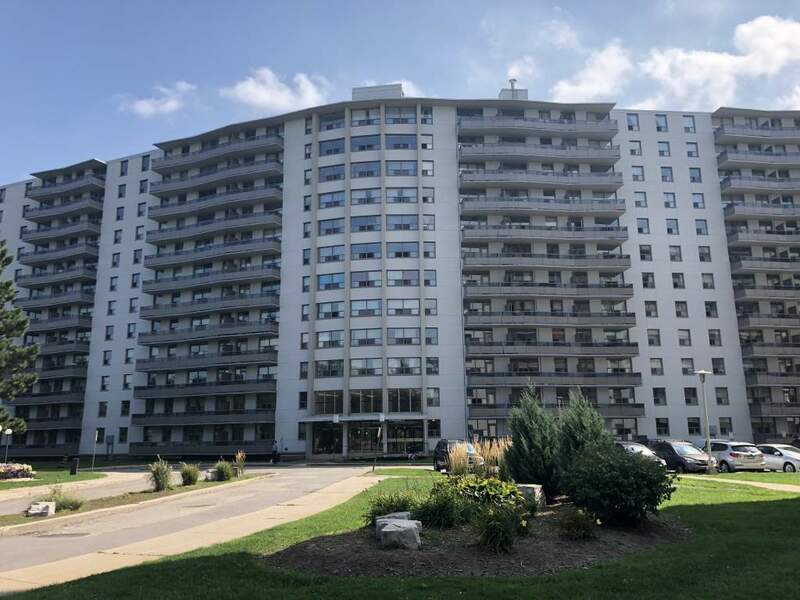 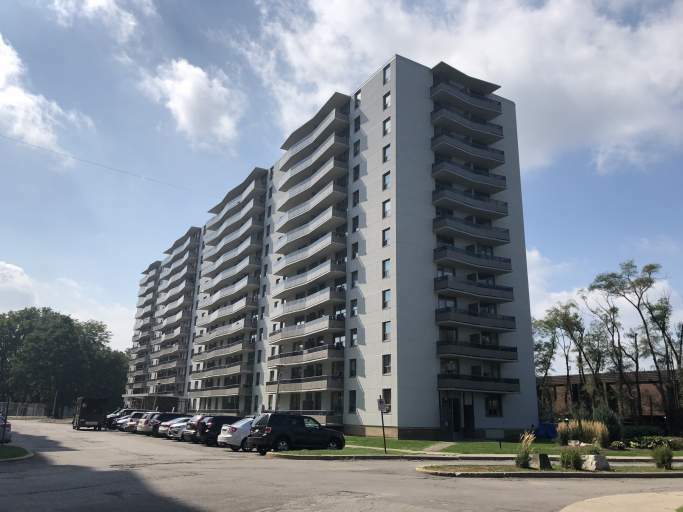 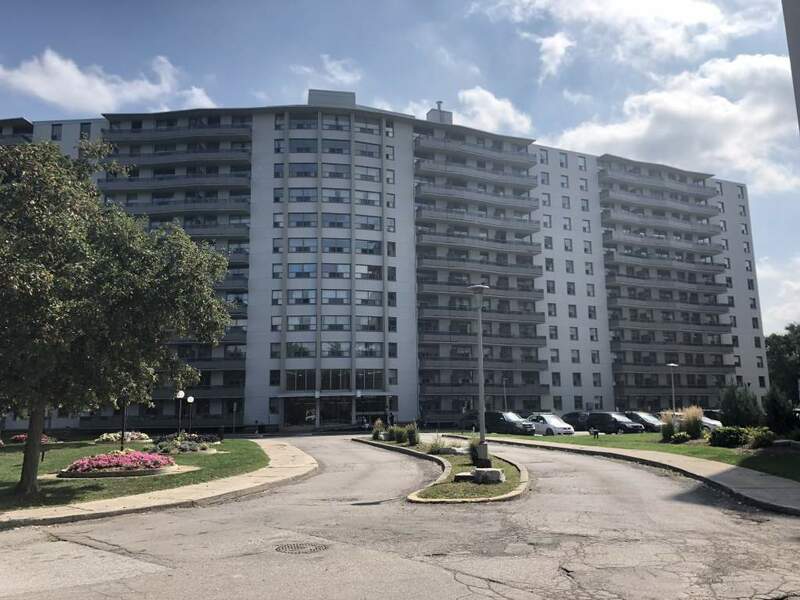 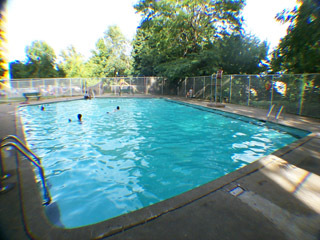 At 981Main Street West you'll enjoy plenty of neighborhood amenities, as we are conveniently located near highway access, restaurants, schools, parks, nightlife and many much more!